Martial Arts is for everyone and you are never too old to start. 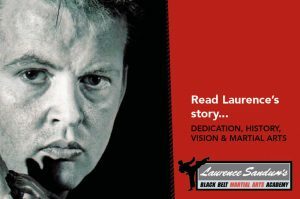 At Laurence Sandum’s Black Belt Martial Arts Academy in Witham we teach students from 14+ years old, male and female, of all abilities. You do not need to have a good level of fitness to start training with us; we tailor our training around the individual. A friendly and positive place to train, our academy has won both national & international awards. 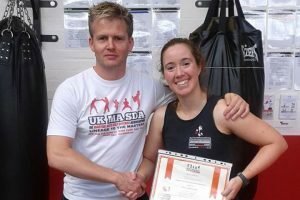 And is attended by martial arts students not only from Witham, but from all over Essex to learn martial arts at one of the best equipped and most professional martial arts academies in the United Kingdom. 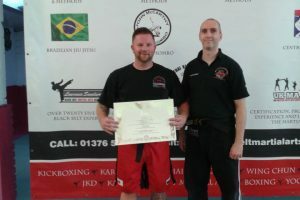 Our team of highly qualified instructors are regarded as some of the best in the business and we offer classes in the following martial arts: Jun Fan Gung Fu, Jeet Kune Do Concepts (JKD Concepts), Chinese Martial Arts, Wing Chun, Filipino Martial Arts (Kali), Silat, Muay Thai (Thai Boxing), Kickboxing, Judo, Sombo (Russian Wresting), Brazilian Jiu Jitsu (BJJ), Mixed Martial Arts (MMA), Yoga and Tai Chi. We also run separate Children’s Martial Arts classes, so as to focus on their specific needs; to develop self discipline, confidence, self respect as well as respect for others. 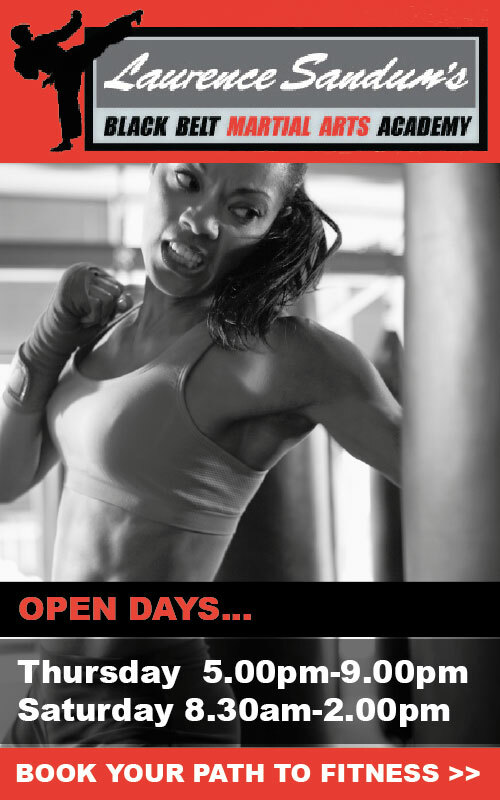 Come and join us for a FREE Private One on One session with one of our qualified instructors, where the session will be geared towards teaching you some basic skills in a fun and relaxed environment. Contact us for availability. Why women should look at self defence seriously! 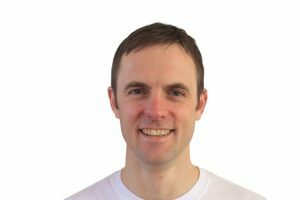 Getting into the arts – martial arts that is! 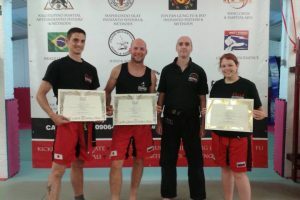 Why martial arts above any other form of fitness activity?